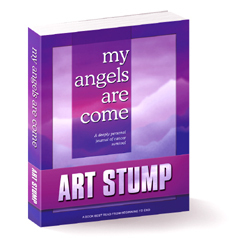 'My Angels Are Come,' a summer-released title from indie publisher Clumsy Ducks Publishing, has won the National Best Books 2008 Award in the Men's Health category. This book is unique because of the remarkable detail and candor that the author uses in dealing with such a private subject. He explores and shares every intimate aspect of the disease and its treatment--physical, psychological, and emotional--as his cancer experience progresses. 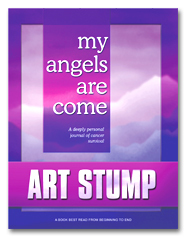 'My Angels Are Come' is a powerful memoir of prostate cancer survival from author Art Stump. His moving account thoroughly examines every side of his encounter with cancer and is especially forthcoming about the extraordinary group of caregivers--his angels--who cared for him in a small Midwestern cancer treatment facility. The book, the author's first, was spotlighted in the 'Publishers Weekly' August focus on health, quoting Donna Welch, the publisher's Consulting Editor: "This book is unique because of the remarkable detail and candor that the author uses in dealing with such a private subject. 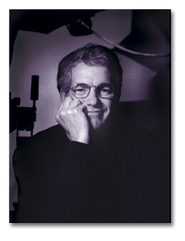 He explores and shares every intimate aspect of the disease and its treatment--physical, psychological, and emotional--as his cancer experience progresses." One aspect critically singled out by the author is the matter of patient privacy rights, an issue that seems to have resonated with many readers. 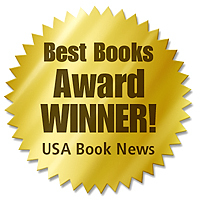 On the publisher's website, clumsyducks.com, reader feedback applauds the bold frankness with which the author confronts the failures of his treatment hospital, the Memorial Hospital of South Bend, Indiana, to effectively protect his patient privacy rights. For further information, visit the Clumsy Ducks website.